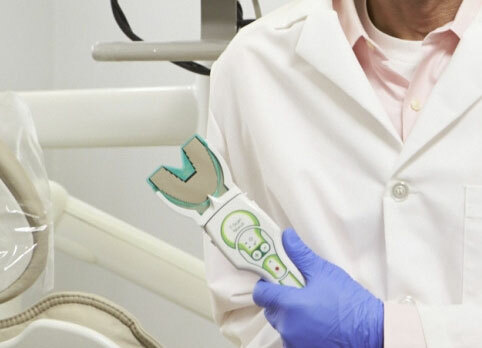 The state-of-the-art technology at Whidbey Dental Associates can help us diagnose your condition right away. We are committed to providing you with comprehensive dental care right here in our Oak Harbor dental practice. 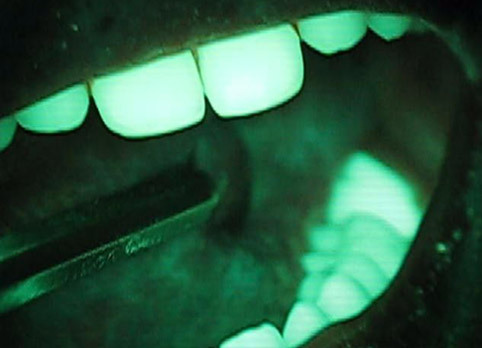 In a healthy smile, the force of the patient’s bite is distributed evenly. But when the force is unevenly distributed throughout your smile or if some of your upper and lower teeth bump into each other prematurely, it means you have a malocclusion. A malocclusion can not only cause serious health issues but can also damage dental implants and other restorations, such as crowns. With TSCAN from Tekscan, our Whidbey Island dentists are able to get a detailed, 3D model of your bite and use this detailed information to plan your unique dental restoration plan. Historically, oral cancer has had a low survival rate compared to other cancers because of it’s late diagnosis. 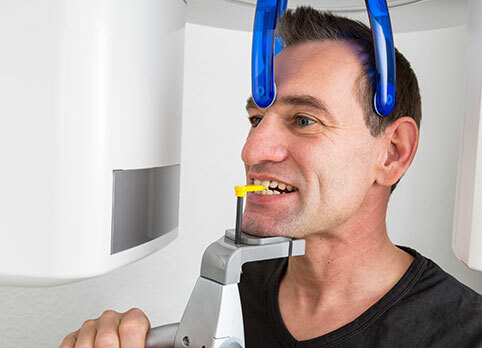 At Whidbey Dental Associates, we use Velscope, the latest oral cancer screening technology to provide our patients with early diagnoses and greater chance for remission. If you’re noticing symptoms that resemble oral cancer, we strongly urge you to contact our dentists for an appointment and oral cancer screening. 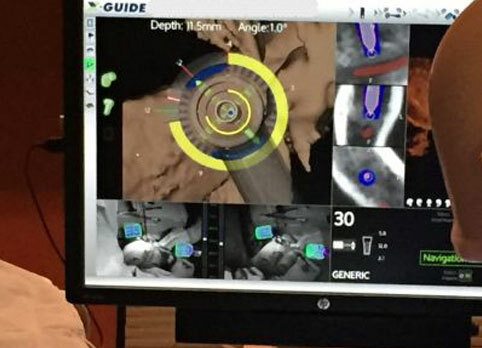 Used to precisely place dental implants, X-Nav 3D Navigation is the only available technology that provides our dentists with a real-time digital view of the surgical site. This allows them to pinpoint the ideal position, angle, and depth for placing your dental implants. Creating successful treatment plans starts with getting an in-depth understanding of your unique health situation. 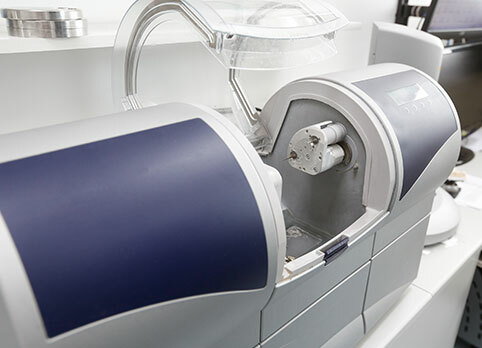 Dental cone beam scans (also known as CT Scans) gives our Whidbey Island dentists 3D imaging of the teeth, soft tissue, nerves, and bones, allowing them to diagnose potential problems and recommend advanced treatments like dental implant surgery, wisdom teeth extraction, and more. Advanced digital X-rays do the same thing conventional X-rays do–they produce images of the internal structure of the tooth. But digital X-rays are much faster and they produce much clearer imagery. 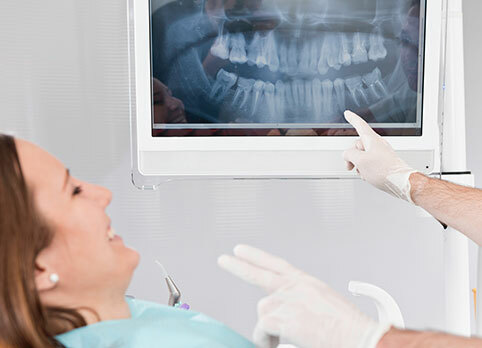 Best of all, digital X-rays produce minimal radiation, which makes them much safer than conventional X-rays.